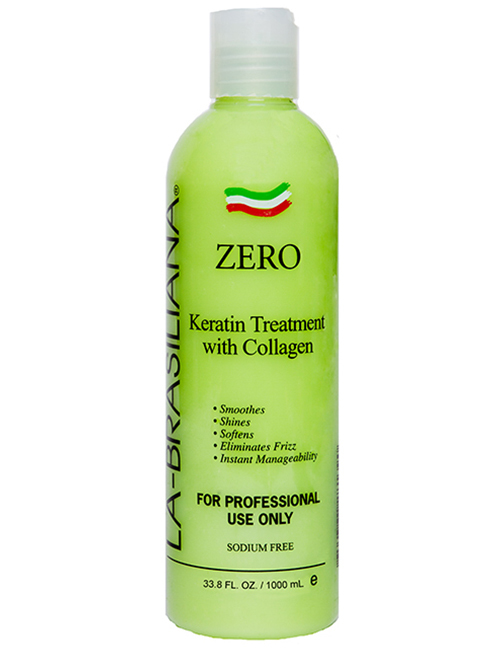 La-Brasiliana Keratin treatment, with collagen, is a revolutionary process that has the ability to transform hair to its healthy, shiny state. 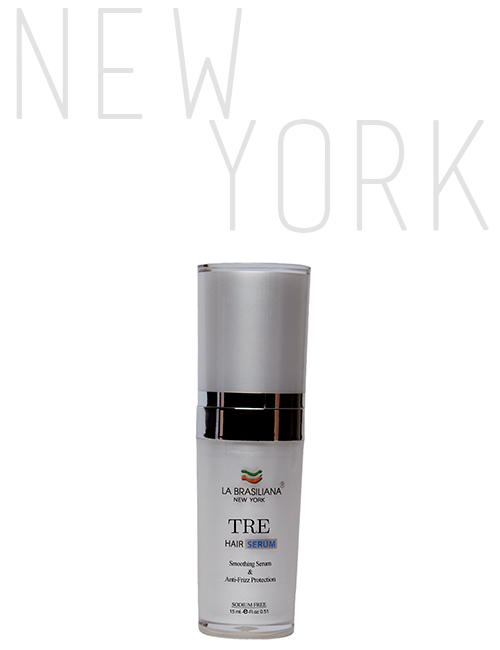 La-Brasiliana protein replenishes the condition of the hair, without damage, and can be used on all hair types. 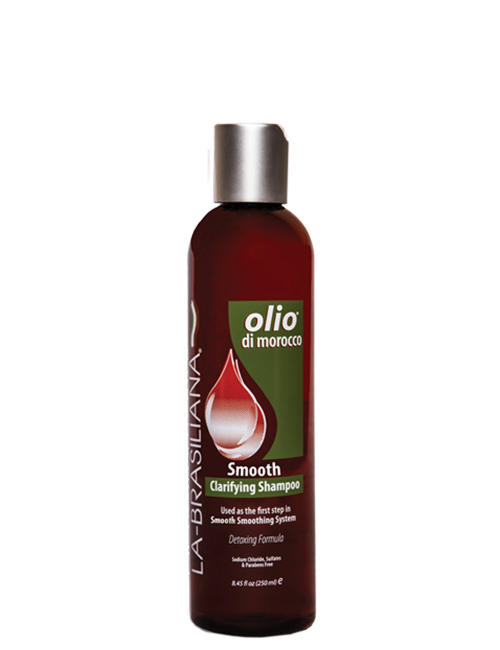 Unlike other products available on the market, the addition of Collagen keeps hair soft and elastic, never brittle. Immediately visible results that last up to three months. 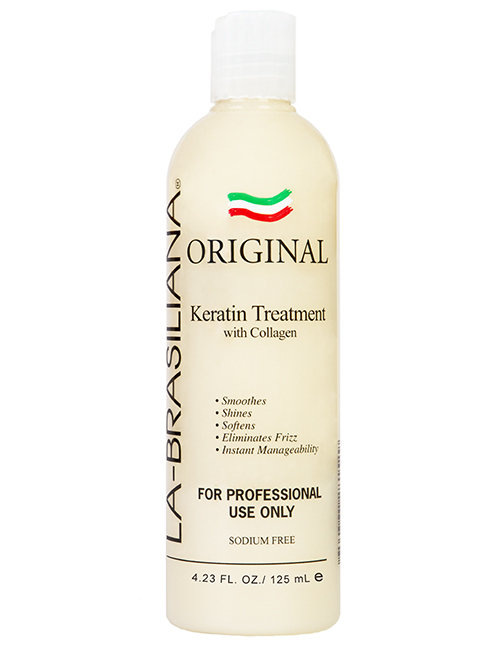 La-Brasiliana Original Keratin Treatment with Collagen makes hair styling virtually effortless and unscathed by humidity, rain or perspiration.